I was born in Durban South Africa in 1976. I studied Fine art for three years at Mandela Metropolitan University in Port Elizabeth. My Majors were Sculpture and Printmaking. I am currently working and living in Stellenbosch in the Western Cape South Africa. I currently travel between Italy and Stellenbosch SA. I am a Sculptor, Sculpture Teacher, and Gallerist. 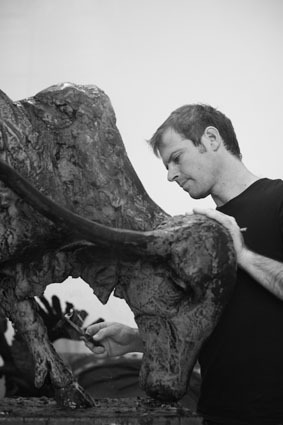 I have recently had 4.5 years of teaching experience teaching sculpture at Somerset College. 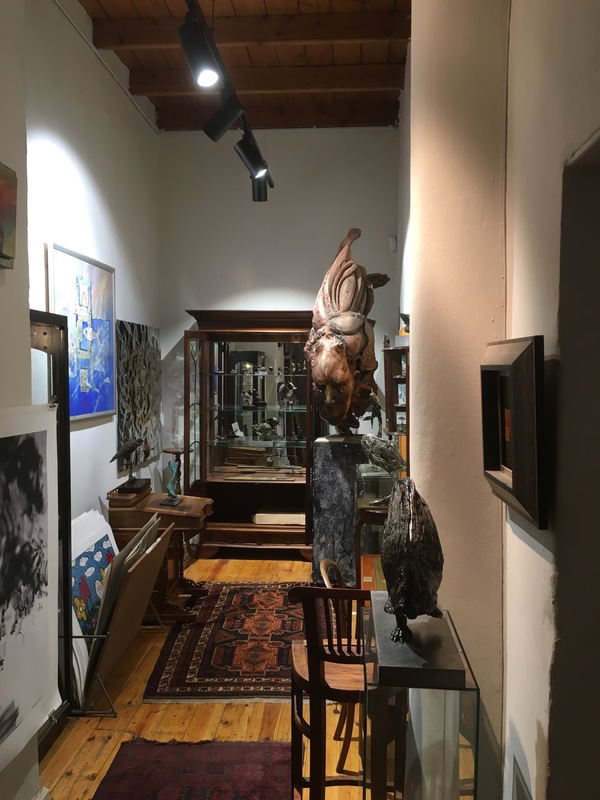 I resigned from teaching , at the end of 2009 to start my Studio Gallery on 44 Church Street Stellenbosch, and do sculpting full time. 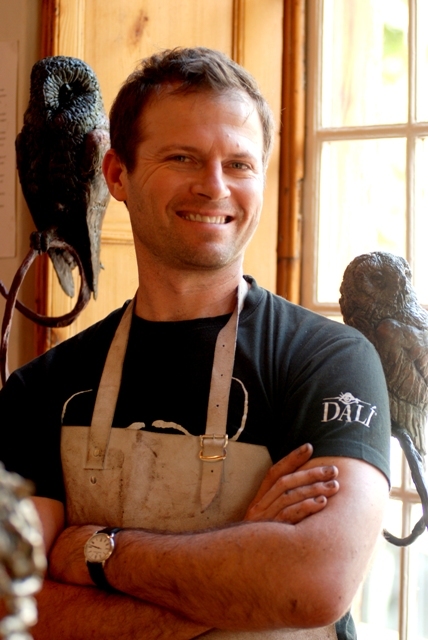 I am currently doing private comissions and developing my sculpting portfolio in bronze. 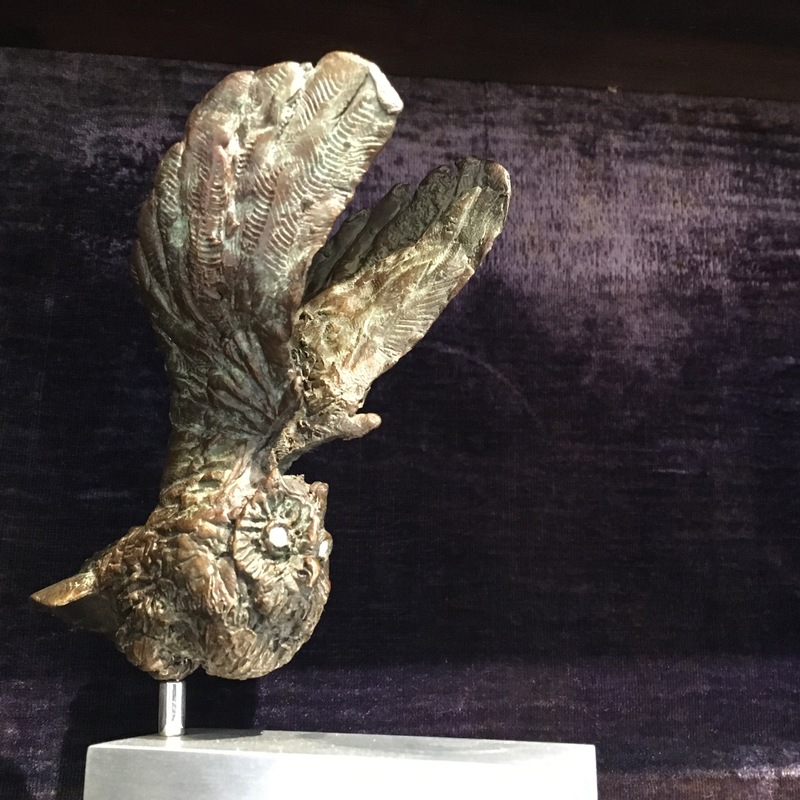 My sculpture work reflects a fascination with dynamics of movement, light and composition. I love doing sculpture studies of people, animals, birds and under water creatures. I enjoy exploring the emotional humanistic content I percieve in animals, their personalities, as well as their relationship and integration with people and our changing, natural environment. 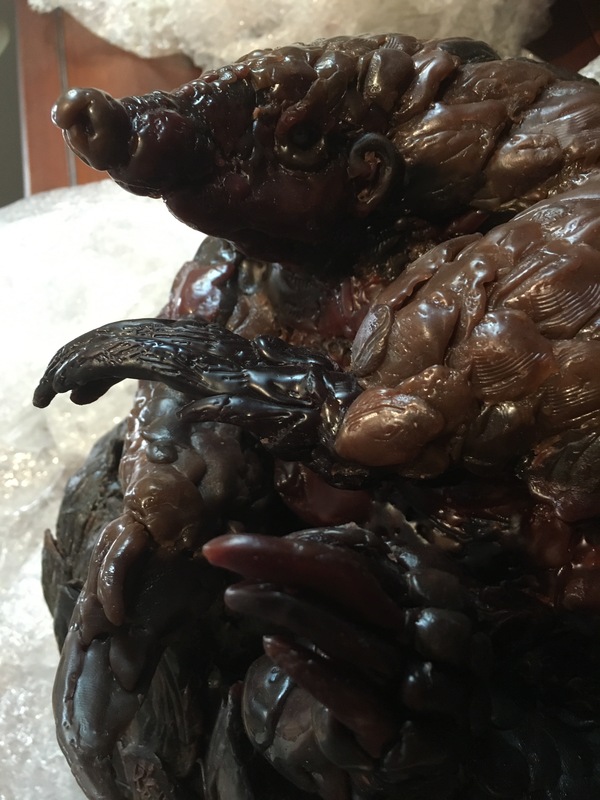 I am currently developing short stories with my sculpture, through life-like studies of animals and birds. My sculptures are often images supported by short rhyming verse, with influences from reading books as a child. 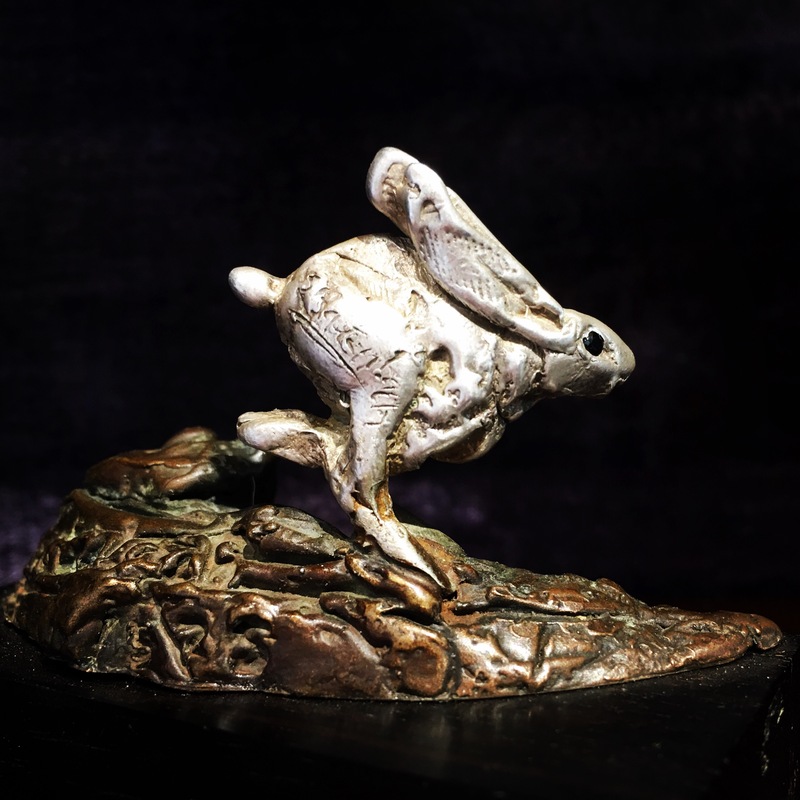 Animal sculptures, Owls and birds become characters, personalities and symbols that are international and cross cultural with varying interpretations. I am developing a new body of miniature Japanese Netsuke inspired sculpture work. 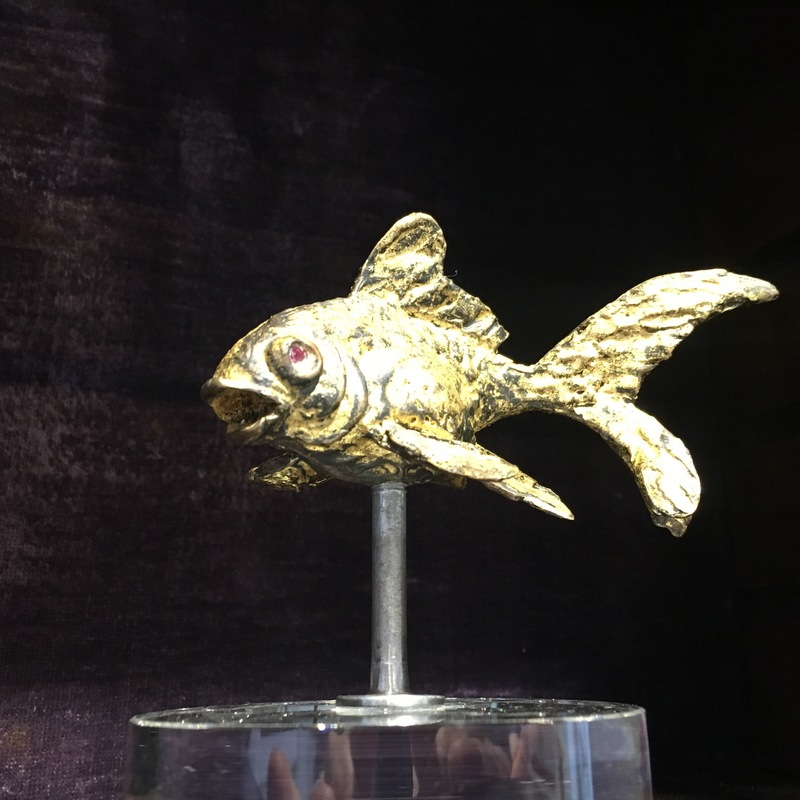 I am integrating precious stones with silver and bronze sculpture as well as guilding with 23ct gold. My work is currently moving into the field of Surrealism with nursery rhyme. Within the theme of people; classical portraiture studies of historical figures, I also enjoy Theriantropy, leaning towards surrealism with human form. 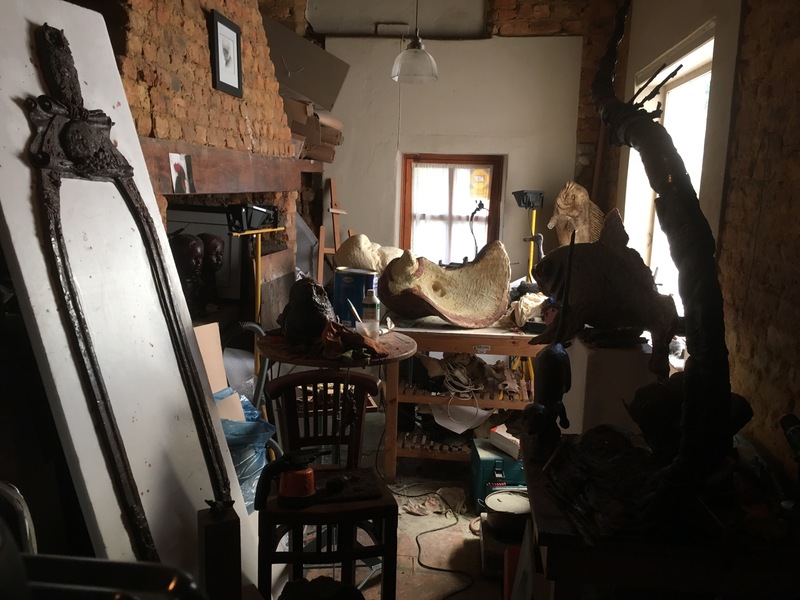 My working studio where works like my new Pangolin sculpture are made in wax to be cast in bronze. Really awesome skills. An inspiration to say the least. 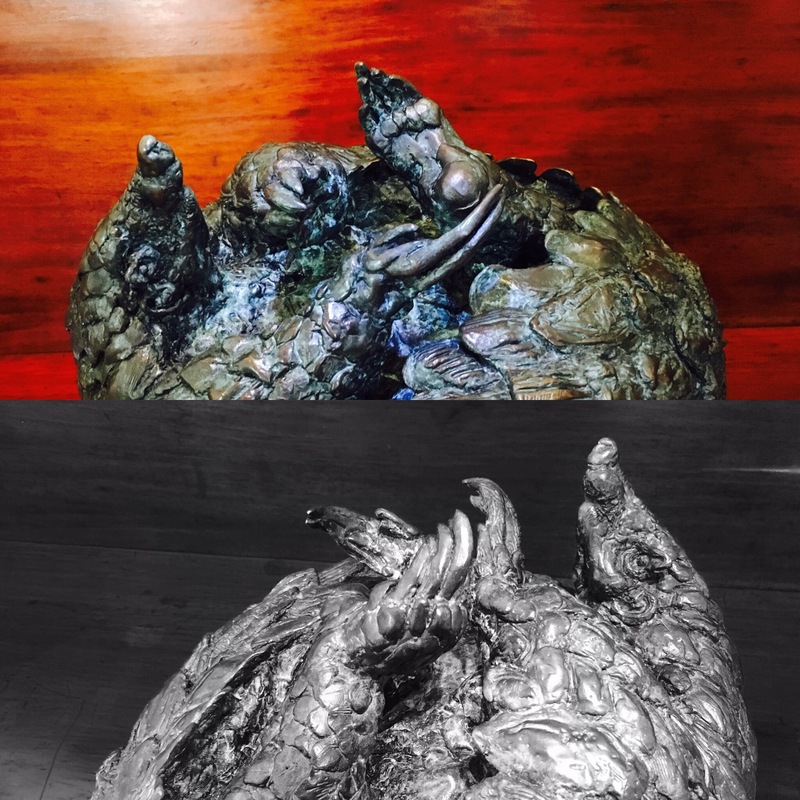 Will you sell the dodo sculpture? yes there is one of the edition available to purchase, thank you very much for your enquiry.